First, this is a very clever and I sure is something very useful. By messing with the way login works, there are direct paths for hackers. I would not suggest using this mod, despite the millions of downloads. "Why, though?" you most definitely say. "millions of people must mean this is safe!" There have been many cases in which millions of people have been fooled. "But it's just a minecraft mod, silly!" Anything can carry a virus or malware that can fool many, usually something like "just a minecraft mod". "Whatever, this is super useful, you are just being superstitious, and anyway curseforge and twitch are safe websites." I agree, these are safe websites, but there is no preventing talented hackers/hacker groups. Ask yourself, is it worth the risk? After all, it only takes a few minutes to restart minecraft! 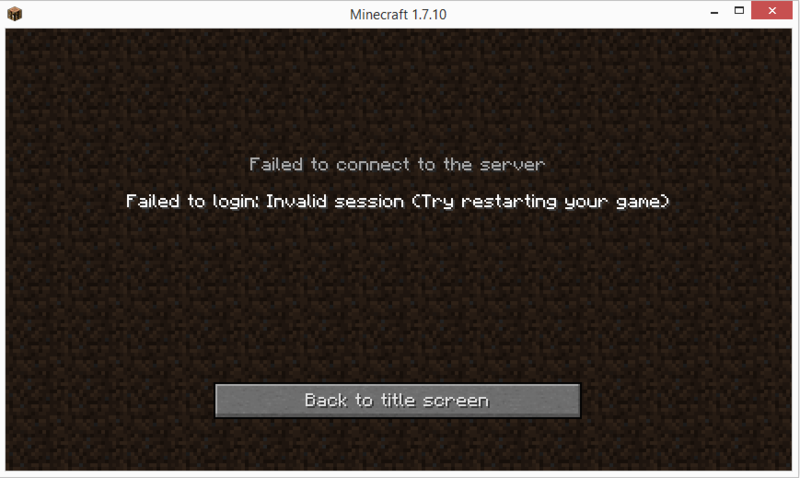 Not when the source code literally shows the login information is just sent to Mojang's servers. 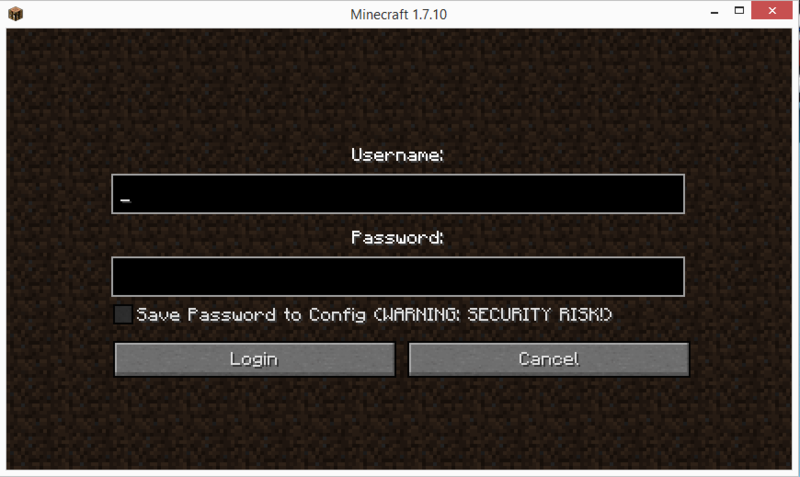 If hackers could get into that, they could get into Mojang's launcher. My account was hacked after using this mod multiple times in a single day,is there any way on your end to fix this problem and get my account back ? I love this mod. I just wish there was a more secure way to handle the passwords. I'll keep using this mod despite this quibble. Kudos on a useful as hell mod! at a minimum.... do not save the pasword to the config file. i understand how this can be useful and a timesaver. but without some heavy encryption on the data you are making your data available to........ nice idea though. 23,364 total downloads and this is the only comment. Guess I'll just have to trust the numbers alone.